Marketing your small business effectively is never going to be easy. The fact is that figuring out whether you want to take a more general approach or a specialized approach to marketing can be extremely difficult. Both options have benefits and drawbacks, and deciding what’s right for your company can be hard. You can change approaches as you go, but making the wrong decision and hanging on to an incorrect approach for too long could put your business at risk. 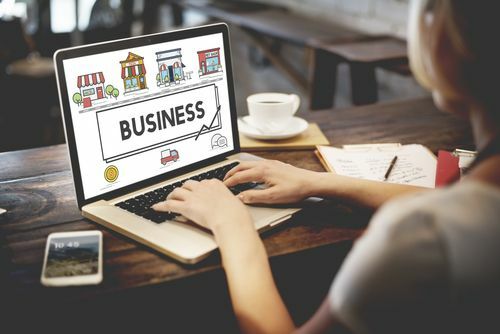 Keep reading to learn more about small business marketing and the difference between specialized and general marketing. General small business marketing keeps your customer base broad, allowing you to serve and work with many people. No matter what business you’re in, a generalized marketing approach allows you to pull customers with a variety of different needs. General marketing efforts also usually allow you to balance small projects with larger, long-term ones efficiently. Generalized marketing can be problematic because your services may not exactly fit the needs of a consumer. In this case, a consumer may turn to a more specialized service because they feel they may be more skilled at meeting their specific needs. Specialized marketing allows you to deliver focused services to a more specific client. This can be beneficial for finding large-scale projects and developing a niche that will keep your company working in the future. Specialized marketing can push clients away who may want services slightly different than what you offer. By focusing on one more specific area, you’ll be less likely to take on clients who want small projects taken care of without specific stylistic or defined results-based goals. Small business marketing is hard and there’s no right answer. Combining a specialized and generalized approach to different clients and markets is often ideal. By using two approaches, you’ll create a bigger potential customer base.